Looks like they got Rich the Kid AGAIN! 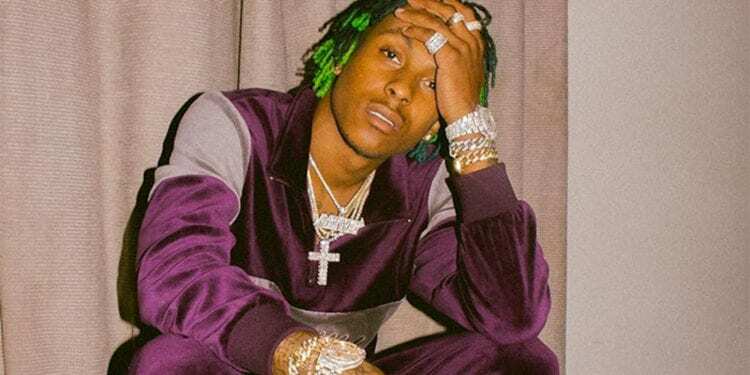 It’s being reported that rap artist and owner of Rich Forever Music, Rich the Kid, was violently robbed in Los Angeles. This is The Second Robbery in The Past Year! Unfortunately being robbed is nothing new to Rich the Kid. Back in June of 2018, Rich along with IG model Tori Brixx and her sister were robbed at gunpoint in her Los Angeles home. The June robbery put Rich in the hospital and left Tori with a black eye. On Tuesday, Rich the Kid was yet again the victim of a robbery. The police report states that three men approached him and his crew in an alley behind Westlake Recording Studio in West Hollywood around 3 p.m. PST. The men approached the crew and demanded their money and jewelry while physically assaulting Rich and his team. 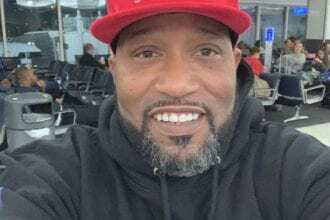 One witness near the scene recalls that 10 shots were fired and that one of the bodyguards with Rich was pistol whipped. Rich the Kid could be seen on Instagram hours prior to the attack holding a large wad of cash in front of a Lamborghini. Police are speculating that this was the motivation behind the robbery. Not the first time Rich the Kid robbed? With this being the second time in the past year that Rich the Kid has been robbed at gunpoint I’m sure a lot of questions and paranoia are starting to circulate his mind. Police still have no suspects and are continuing to investigate the event. Prayers go out to Rich the Kid and his crew as they recover from this viscous attack.